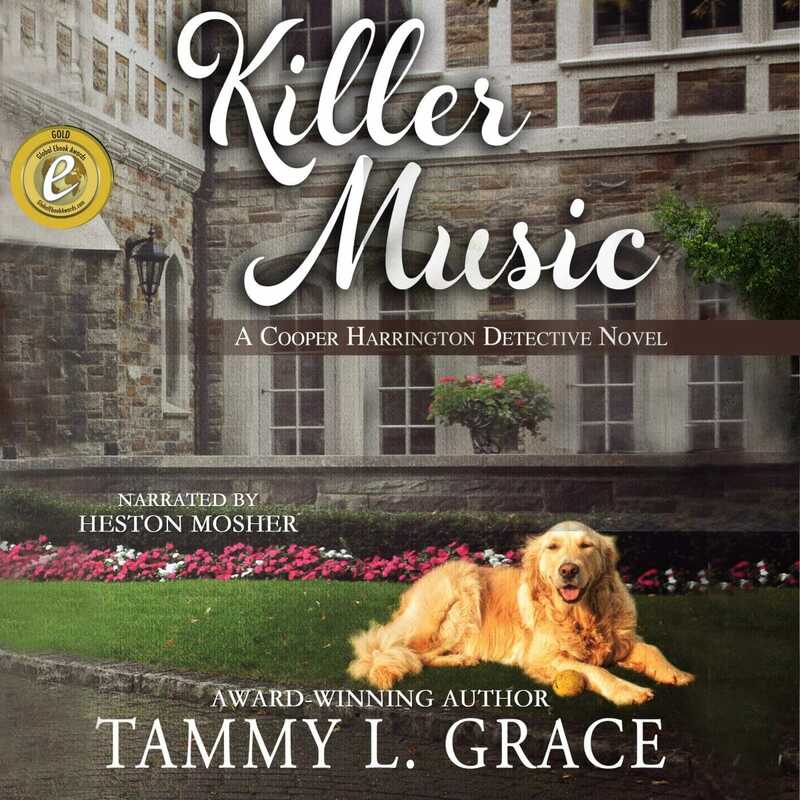 If you love books by Debbie Maccomber, Robyn Carr, & Sherryl Woods, you'll love Tammy’s books. 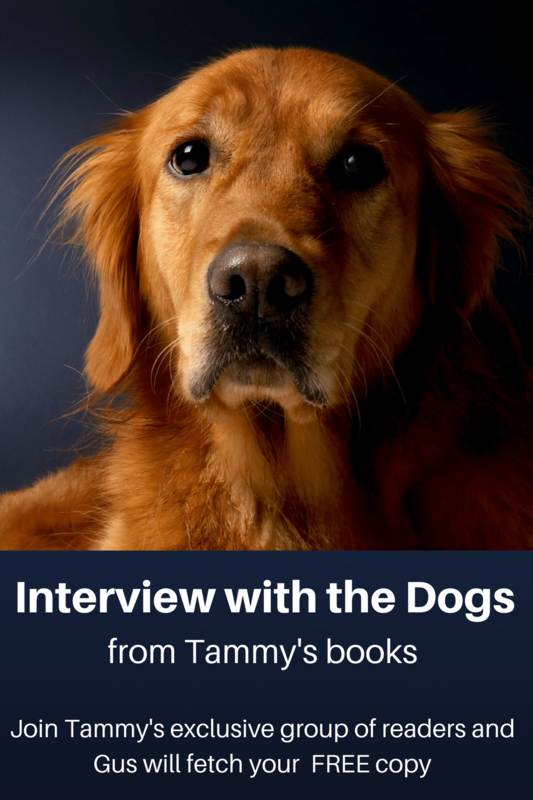 The dogs make it even better. 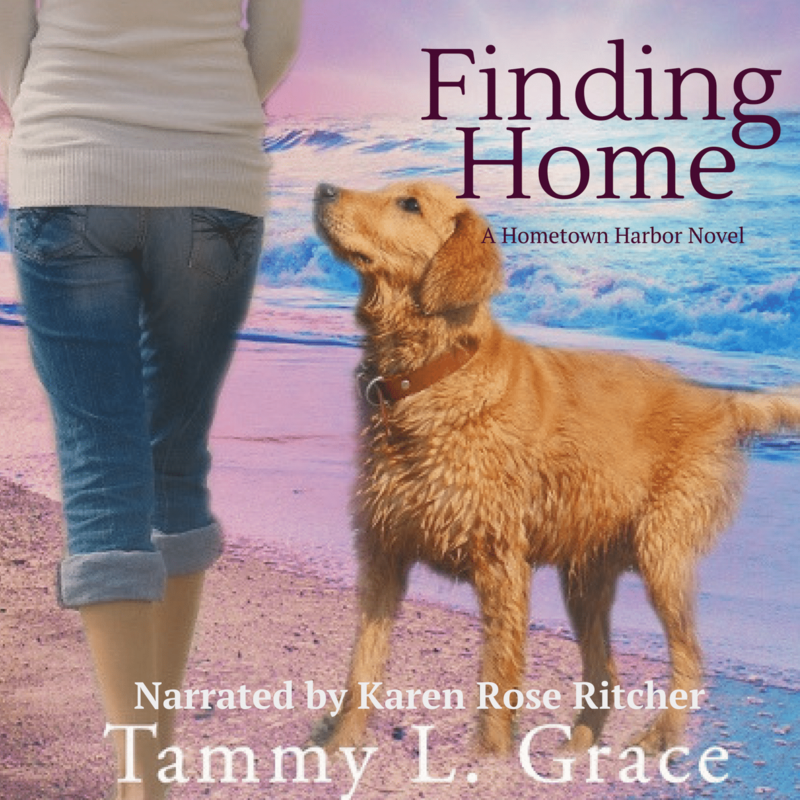 Award-winning author, Tammy L. Grace, brings readers her new GLASS BEACH COTTAGE SERIES. 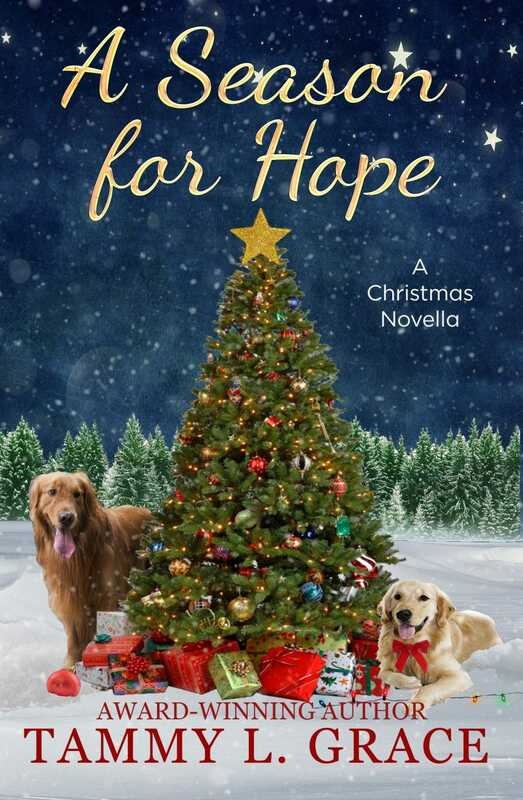 The first book, BEACH HAVEN, is a heartwarming story of a woman’s resilience buoyed by the bonds of friendship, an unexpected gift, and the joy she finds in helping others. 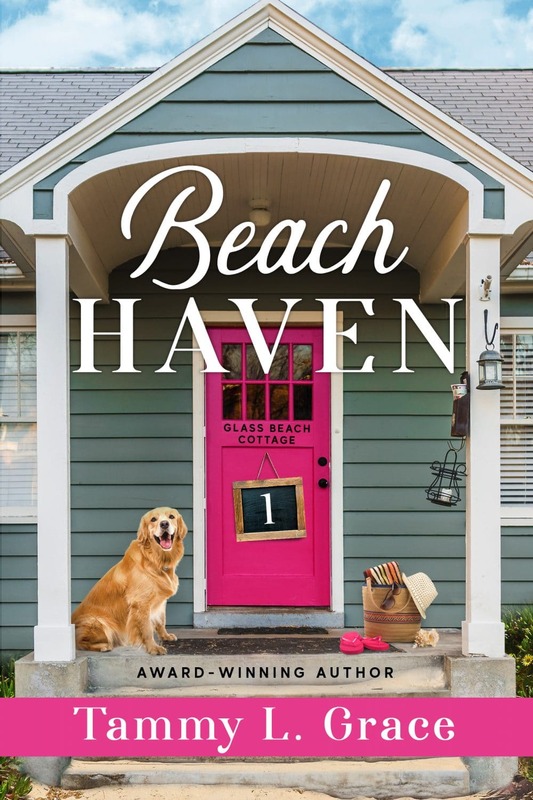 Escape with a new favorite series and read BEACH HAVEN today.